While Nintendo is putting the finishing touches on their VR updates for Super Mario Odyssey and The Legend of Zelda: Breath of the Wild, fans are busy adding in some new content of their own. 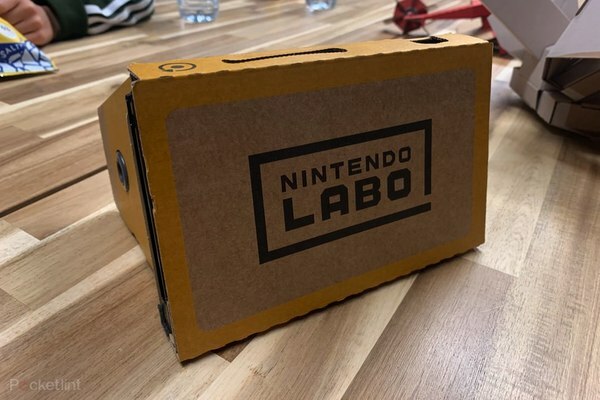 Homebrewer EwanMac3 has released a program called Labo VR Video Converter, which takes existing 180° VR videos and makes them compatible with Nintendo Labo's VR Kit. It's a very simple drag-and-drop process, and then you're good to go! 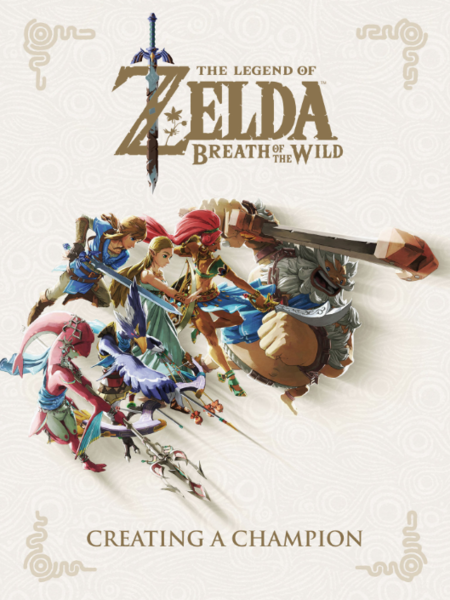 The Legend Of Zelda: Breath Of The Wild – Creating A Champion art book is officially seeing release in Spain. The book is being brought over by Norma Editorial, but no details on release date or price point were shared. Most likely, the book will launch sometime before the year closes out. Why bother with soundtrack samples when you can stream the entire soundtrack right now? The official Levelhead OST is available to stream through Bandcamp above, and you can pay to download a version if you'd like! Looks like fans are eager to get their hands on Kingdom of Night! The game managed to hit its base Kickstarter goal in less than 48 hours! That means it's all stretch goals from here on out, and there's plenty of time to fund them. Check out the Kickstarter here to learn more! Stride to be the best! "This nimble warrior can both mount and attack foes, and use a bow to strike from afar." Striders are a high dexterity vocation focused on swift and powerful melee, and close range arrow attacks. Their primary Weapons are a pair of Daggers, supported by a Shortbow. For armor Striders generally wear Light Armor Sets, or similar non-set components - their armor requires a trade off between defense and mobility - custom arm armor leaves one hand unrestricted for dextrous use of the bow. The team behind Dragon Fang Z have confirmed that the game is getting a new update on April 25th, 2019. The update bumps the game up to Version 1.4, which will add in an auto button. On top of that, the Yuzu dungeon DLC will release on the same day. What classic stages will return? During a recent gameplay session, Studio Saizensen announced plans to bring over some retro stages to Umihara Kawase Fresh!. The update will include stages from the Super Famicom, PlayStation, Nintendo DS, Nintendo 3DS, and PlayStation Vita entries in the series. As to what stages will be included, this will be decided by a fan survey on the game's official website. 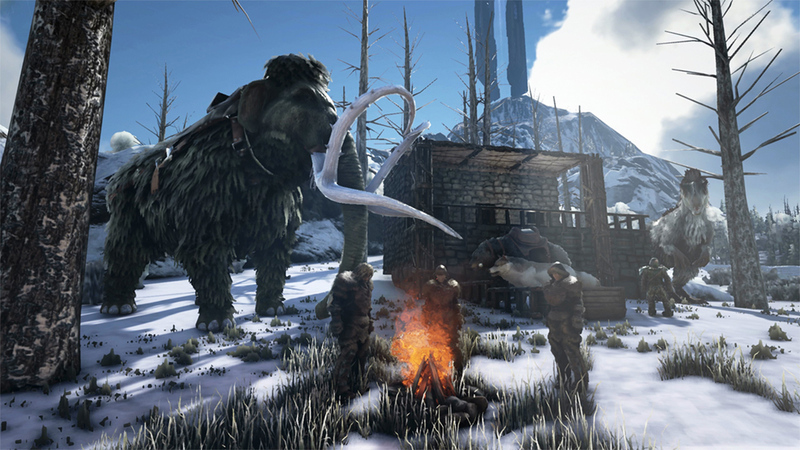 Abstraction Games is the team who brought ARK: Survival Evolved to the Switch, and quite a few fans were not happy with how the port turned out. You might remember that back in Feb. 2019, Abstraction mentioned that they want to fix the game, but need support from Studio Wildcard, the original creators of the game. Looks like Studio Wildcard wasn't too happy Abstraction made those comments, as now Abstraction isn't even allowed to comment on the port. In a recent interview with Abstraction, the team was ask once again about patching the Switch version. Their response really doesn't leave much room for hope. Sorry, we are not allowed to comment on anything related to ARK or PixARK as per contract with Studio Wildcard. They hired us to help them with the Switch version, and they handle PR exclusively.